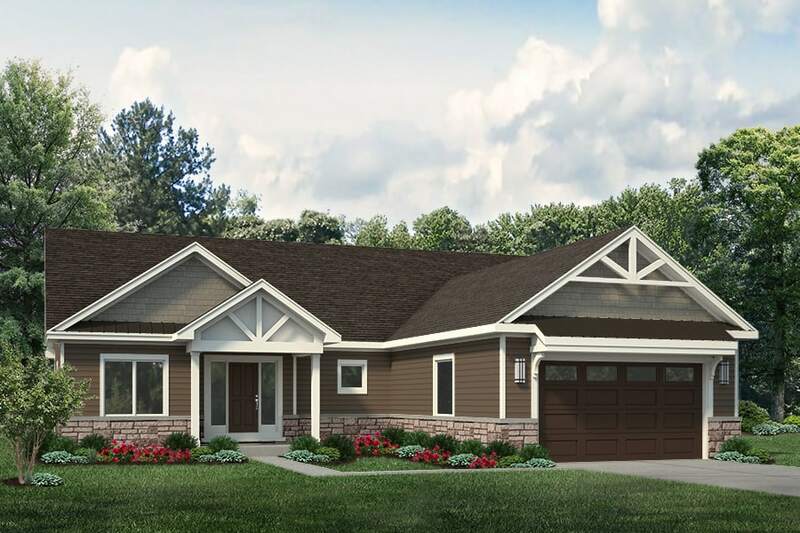 Located in beautiful Winfield, Indiana, Deer Creek Estates is the ideal place to settle down in your new home. This is an up and coming community located just off Route 65. The lots are large, oversize and allow you to have the space around your home to create the country feel many dream of. 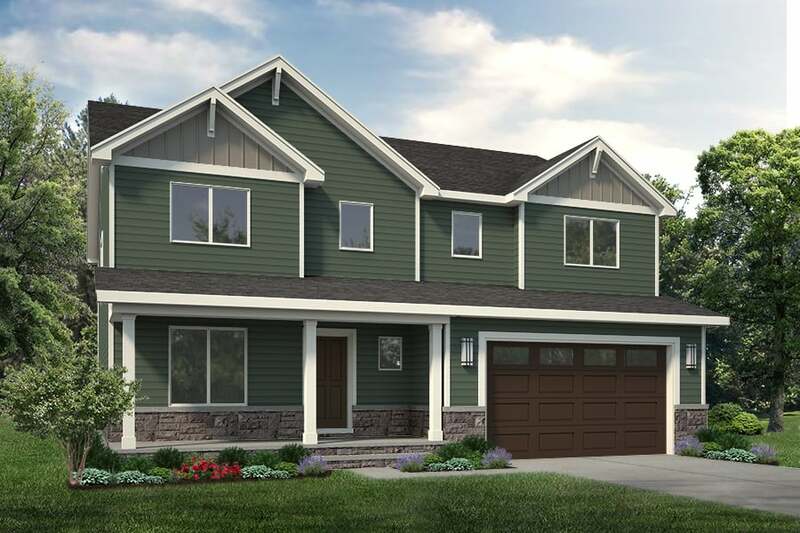 Deer Creek Estates has close access to Route 30 for easy travel and just minutes from shopping at South Lake Mall. Be close to town while also enjoying the peace of the outskirts. Questions / Comments about Deer Creek Estates?